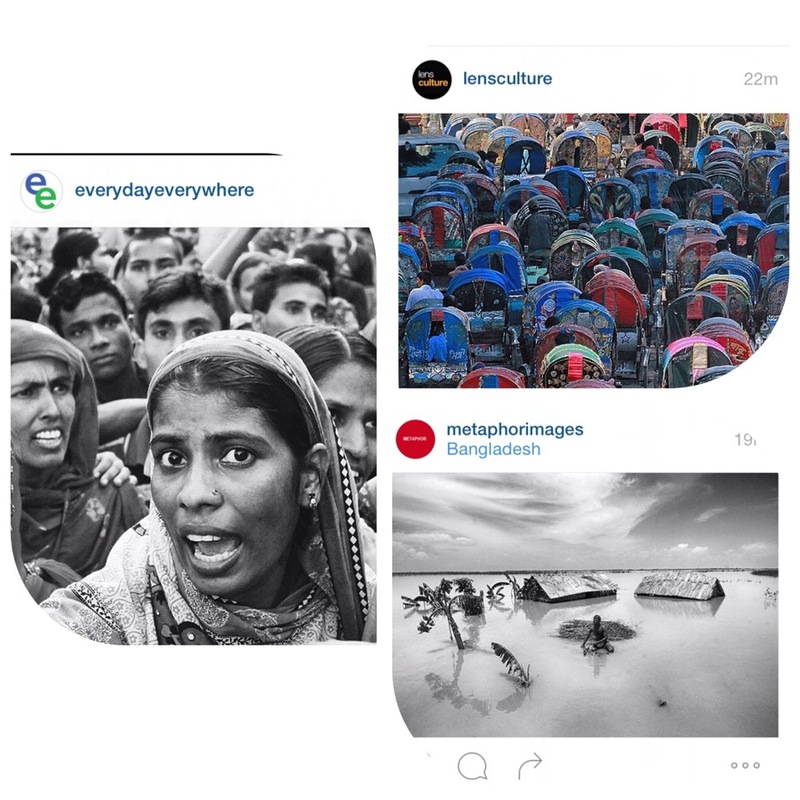 Instagram Publication | Different Media . . .